Do you feel insecure about the information you are putting online? 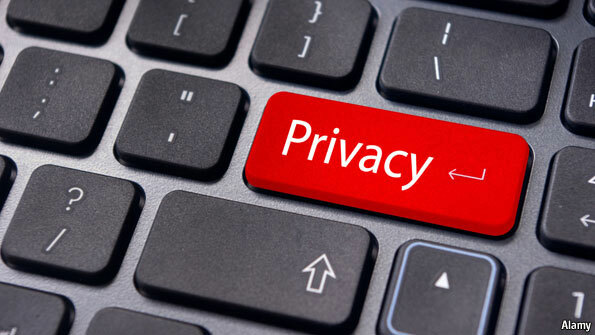 This introductory class will look at some of the basics regarding your privacy – keeping personal data personal, and security – keeping yourself safe. This course takes place on April 6th from 7-8:30pm in North Vancouver. Topics covered include smart-phone use, social media, cookies, and more. Come learn some strategies for protecting yourself. No registration required – drop-in.